This is a set of 16 glitter confetti border overlay images in 16 different beautiful colors, gold glitter, rose gold glitter, copper glitter, silver glitter, teal glitter, blue glitter, pink glitter, red glitter and so on. 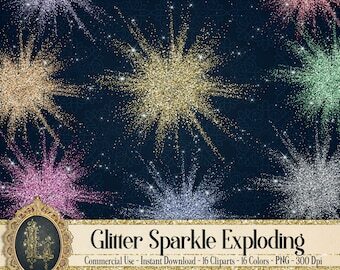 You can put these overlays in front of any the backgrounds which you like to get sparkling papers. 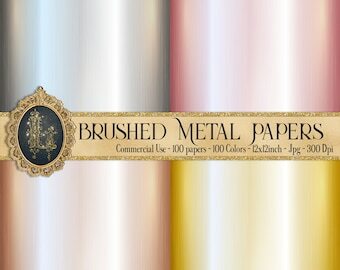 This pack is perfect for scrapbooking, web design, invitations, card, letter or any of your creative projects. 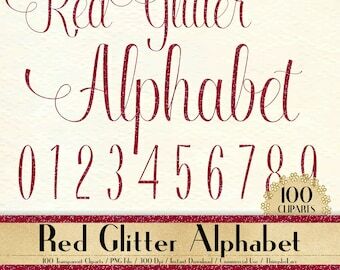 Please note, these will not print out on paper as real glitter. It does not require any special printing methods, but we do recommend a quality printer for the best results. This pack will be available as 1 text file which contains Dropbox download link. 16 Overlay Images in PNG format. All files in transparent background. All files will be created as separated files so easy to use. Size is approximately 12 inches at widest points. All made in high resolution 300 dpi for the best quality printing. All files are for both Personal and Commercial Use. You can easily use for web, blog, cards, scrapbooking, cushion, wedding invitations, photo albums, gift wrapping, cupcake, table cloth, bag, mug and more. Please note this listing is for Instant download digital file. Once payment is cleared, you will receive a notification email from ETSY to download your files. No physical products will be shipped. Because this graphics pack exceeds Etsy's file size limit. The file you received is a text file with a Dropbox download link. You do NOT need a Dropbox account in order to download your files. I'm already paying for these services every month so you can use our storage for free. Just copy the link and paste to your web browser and wait for a few second, the file will be automatically downloaded. Commercial use is allowed no credit required, as long as do not compete directly with me in digital art market. Please do not sell our products as is, you can use our products to create something new. Please do not share or distribute our original files. SALE OFF 10% all products, no code required. 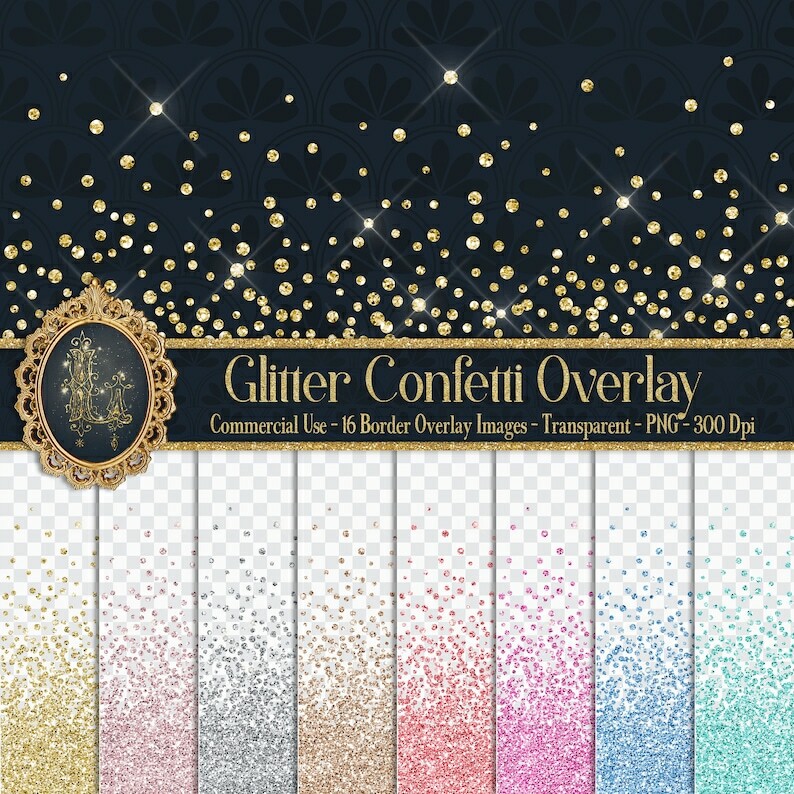 This glitter overlay set is absolutely beautiful. The seller responded to a question that I had quickly and went above and beyond to make sure that I got exactly what I was looking for. Great experience working with this shop and will definitely be back!